A few weeks ago I was fortunate to spend a week in Mexico, participating in a study tour of 5 universities courtesy of the USAID funded Advance Program. 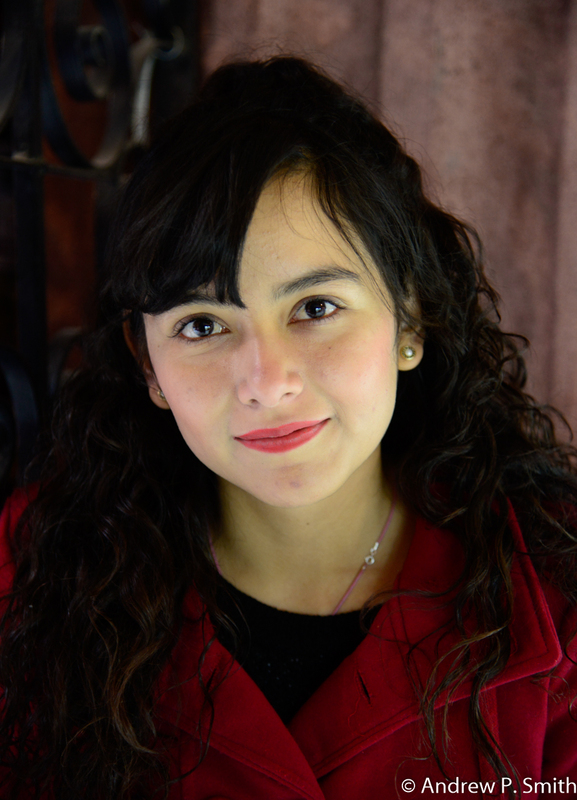 As you can imagine, it was a very intense week, travelling between Mexico City, our base in Queretaro, Aguascalientes and San Miguel de Allende. 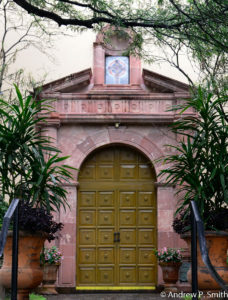 La Parroquia, Church of St. Michael the Archangel. It was at the latter location – which is a UNESCO World Heritage Site – that we were provided with a half-day breather, which I spent exploring with camera in hand. 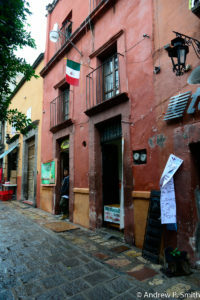 San Miguel de Allende was declared a world heritage site by UNESCO in 2008 for two reasons. The first was that it “acted as a melting pot where Spaniards, Creoles and Amerindians exchanged cultural influences”. 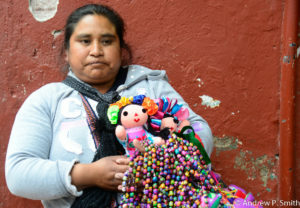 I think I was able to capture this with photos of two vendors, one selling out in the streets and the other within the shelter of one of the many historical buildings which were converted to souvenir shops. To emphasize this dichotomy, one vendor accepted Visa, while the other accepted only cash. Secondly, San Miguel de Allende integrated “different architectural trends and styles on the basis of a 16th century urban layout”. 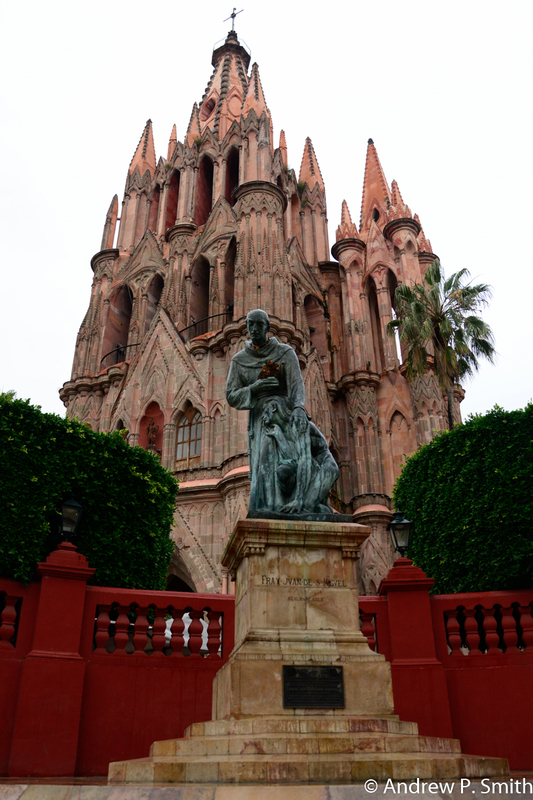 The most famous landmark is the pink, neo-Gothic parish church of San Miguel de Allende (above). The current structure dates to the 18th century, although its origins trace to the 16th century. The challenge was – with just a few hours on a wet afternoon – to capture images that reflect this rich and varied heritage. Whether I was successful or not, one thing is sure – another trip to Mexico is definitely on the cards. 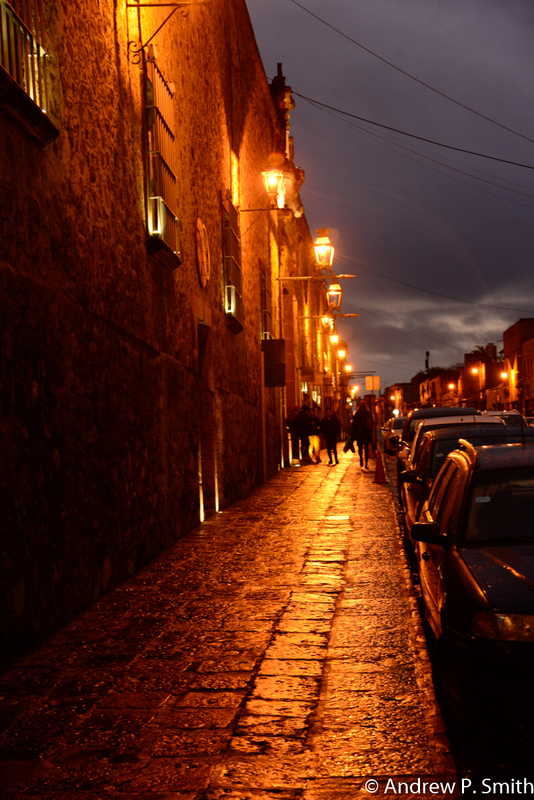 Twilight on the streets of San Miguel de Allende. So it’s been two weeks of posts, featuring both personal and professional highlights of my life. I now want to share some events that led me to become a photographer and my need to come out of my (dis)comfort zone. The year was 1997. I had already spent four years in the financial sector, and had been in photography for nearly ten years. How’d I end-up in finance? Well, after high school I took two years off and ended up working in a commercial bank. After leaving university I couldn’t find work in my field, so in 1993 my former boss called me back in. By the summer of 1997 I was a 28 year old operations manager at the bank’s stockbroking firm, in charge of money market operations. Interest rates in fixed income securities were at an all-time high (50% p.a.) and everyday was crazy and chaotic with new investors looking for new investments. And I oversaw all of that – deadlines, deals, trades, securities, and making sure that every aspect of these multi-million dollar transactions was neatly tied-up. If I messed up….thank God I never found out what the consequences were. How did I feel about the job? When I was offered the position in 1996 I got a buzz, eager to meet a new challenge. I was a licenced investment advisor, having successfully passed the Jamaican Securities Course, and the position came with all the perks – allowances and company car. However, one year into the job, I just wasn’t feeling it anymore. Early mornings and late hours at my desk resulted in me acquiring the complexion of the wall. When I parked my car in the morning, I sat for minutes, waiting for the chest pains to subside before I trudged upstairs to my office. I had to get out…but where to? While working in finance over the years, I had managed to squeeze out time for photography and writing travel articles for SkyWritings and UNFOLD magazine. 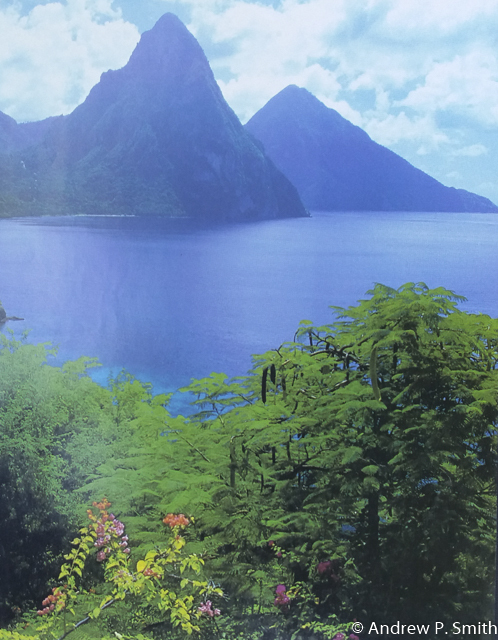 The former was the in-flight magazine for the now-defunct Air Jamaica, and UNFOLD magazine was a Caribbean magazine based in New York. So I started thinking….could I possibly? The turning point was a week in November that was spent in St. Lucia for SkyWritings. The first day there – hiking and photographing along the south coast near Vieux Fort – I knew that this was what I had to do with my life. Thinking about leaving the security of a job in the finance industry and actually doing it, is a process. Another key moment was a lunch-time talk with a dear friend, Marcelle Smart in early 1998. I told her how I felt about my job, shared my thoughts about my future and told her that I didn’t want to live with regrets. She told me to just do it – leave and pursue photography. That talk accelerated the process of leaving finance for photography. At this time, my Christian faith wasn’t was it used to be, or what it is now. However with such a major decision, I knew that divine guidance was required. So I prayed and prayed. It was another few months before I resigned, leading to another chapter of my life, filled with multiple challenges…..but that’s for another time. Last month I was fortunate to find myself in the neighbouring Caribbean island of Barbados, somewhere that I have always wanted to visit. Although I was there for only two days of non-photographic work, I had to take a few hours to explore the environs around my hotel. Fortunately, these environs encompassed the UNESCO World Heritage site known as The Garrison. Needless to say, those two hours reminded me of the simple pleasures that can be had with a Nikon in hand. 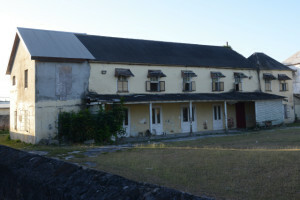 A private building located in the Garrison World Heritage Site. 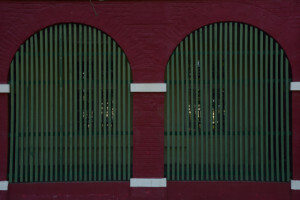 From what I was able to see – which was centred around the Garrison Savannah race course – I was quite impressed with the preservation and usage of the buildings. Some were still used by the Barbados Defence Force, while others were private homes, some were museums and others were used by various government agencies. Although I was impressed by the pride that our Barbadian neighbours have in their historical structures, I couldn’t help feeling a sense of “what if?” What if Jamaica invested in their built heritage sites in the same way that Barbados has invested in The Garrison? In historical Spanish Town there are numerous structures which date to the 16th century when it was known as Villa de la Vega and was Jamaica’s capital under the Spanish occupancy. A similar historical zone centred on Emancipation Square and the Cathedral could have been created. 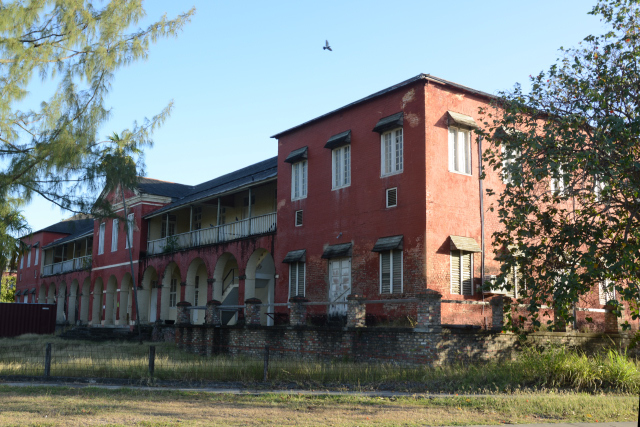 My uncle who was raised in Spanish Town, says that when he was growing up there was a large Brick Barracks that was used as a school – until it fell into disrepair. Such is Jamaica’s story….. However, my task that day was not to mourn the deficiencies of my own country, but to celebrate and document how Barbados has been able to harmoniously make the past a part of their present and future. 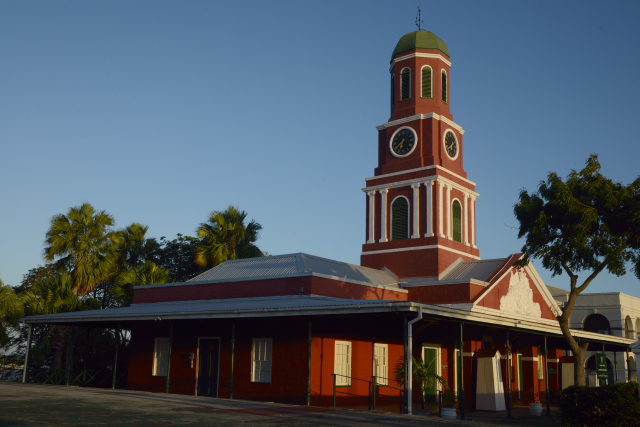 The Barbados Light & Power building, formerly the Commissariat Provision Store and then the Garrison Theatre.